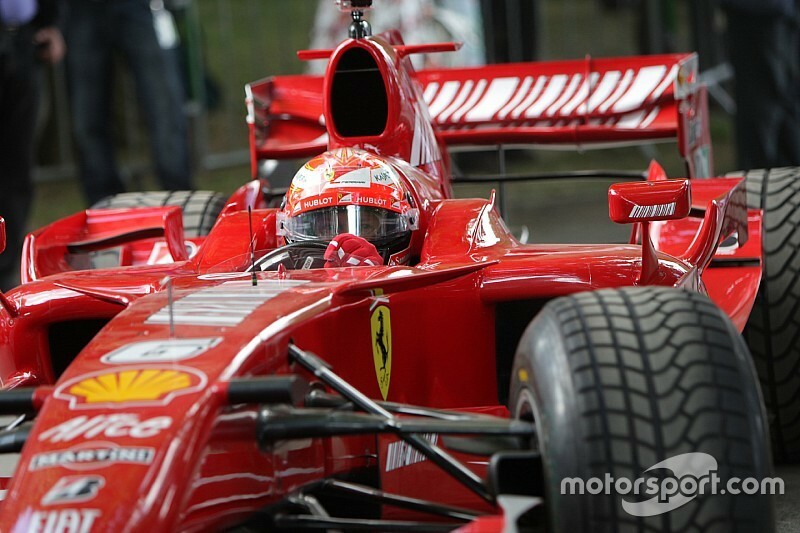 Kimi Raikkonen will return to the Goodwood Festival of Speed this year after making his debut in the event in 2014. Last year, the Ferrari driver returned to the wheel of the Ferrari F2007 with which he won the world championship, driving alongside 1964 champion John Surtees, who was in the cockpit of the Ferrari 158 as part of an initiative by fuel supplier Shell. Shell has announced Raikkonen will be back at Goodwood on 26 June, although no details on which car he will drive have been revealed. "Everyone at Shell is delighted to be back at Goodwood," said Shell UK chairman Erik Bonino. "This event, with its rich history, is a showpiece in the international automotive calendar. "It is the perfect venue for us to demonstrate our fearless pursuit of innovation and mobility, including the ground-breaking developments we are making today as a result of our technical partnership with Ferrari."